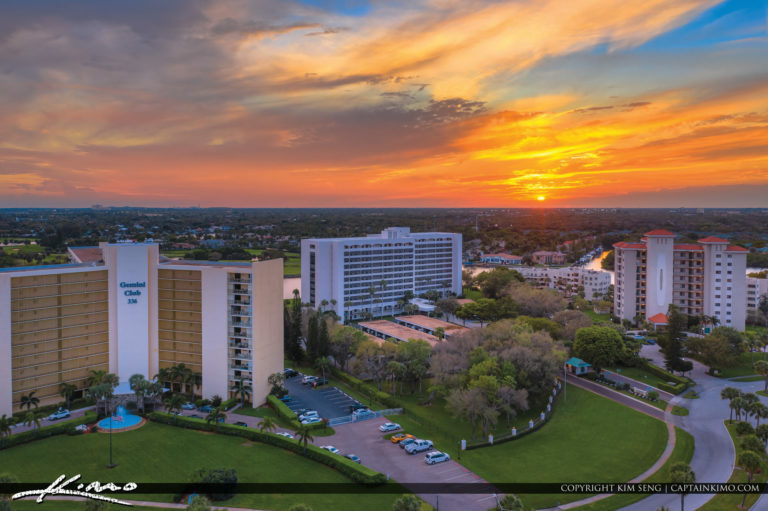 Gorgeous sunset from North Palm Beach Florida with some real estate condo aerial photography over Palm Beach County. This is a reprocess of an older photo from June 2017 for larger output. 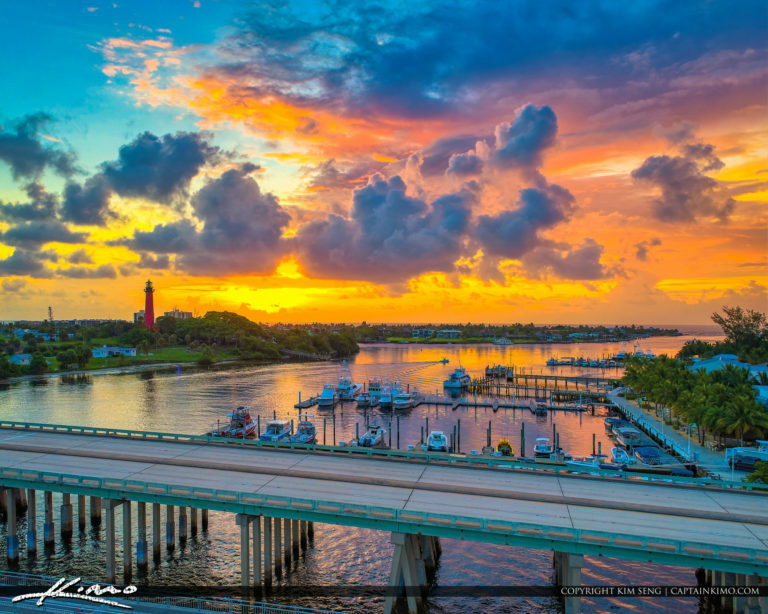 Jupiter Florida sunrise with US1 Bridge and the Jupiter Lighthouse. 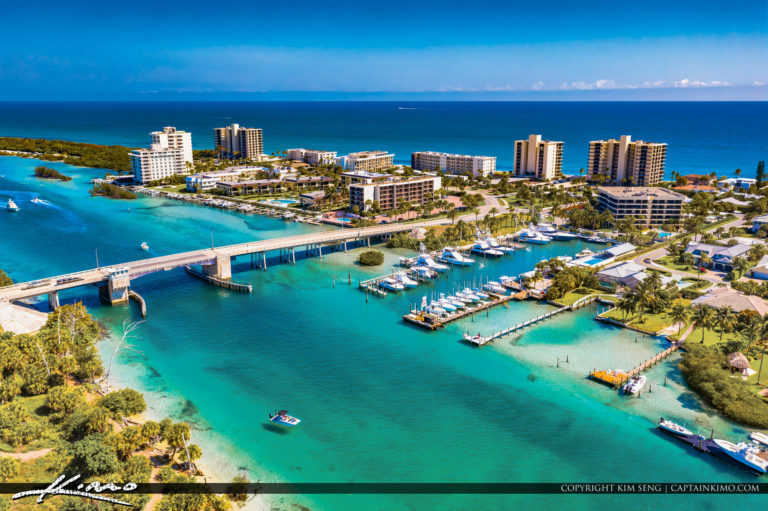 Beautiful bluewater in Jupiter Island along the Katos Bridge in North Palm Beach County Florida. 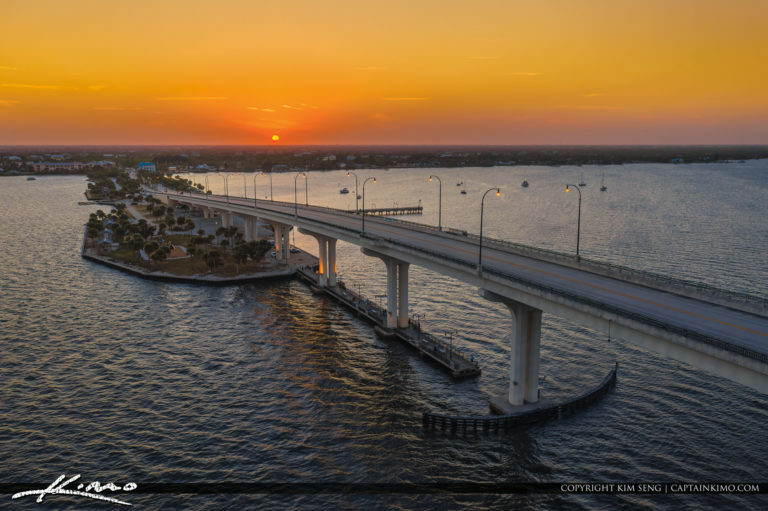 Sunset at the Indian River in Jensen Beach along the Causeway in Martin County Florida.